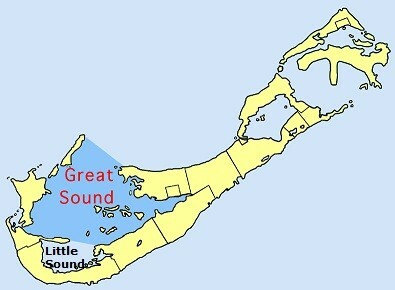 Great Sound is a large body of water surrounded on all sides by Bermuda's island parishes except for the northeast, where the water area connects to the Atlantic. 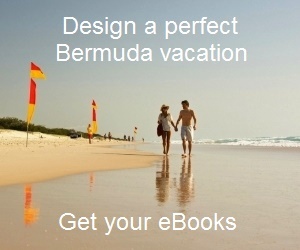 Located towards the western side of Bermuda, Great Sound forms a natural harbor. In the east, the Great Sound tapers down to form Hamilton Harbor. On its south, there are two peninsulas that separate Great Sound from the Little Sound water area. See the picture below. As you can see in the picture below, the water area is surrounded by many parishes of Bermuda including Sandy's to its west, Southampton, Warwick, Paget to its south and Pembroke to its east. The cruise ships that come to dock at Hamilton Cruise terminal, enter into the Great Sound through its opening with the Atlantic and then approach the Hamilton harbor towards east. If you take a ferry from the Hamilton ferry terminal, you will go over the Great Sound water area. Alternatively, you can take a private cruise boat, view sunset and even have a cruise dinner. There are many tiny islands on Great Sound including Darrell's Island, Hawkins Island, Long Island, Marshall's Island, and Hinson's Island. The cruise boats organize shore dinners on one of these islands. You can also take a smaller sail boat, go around and see some of these lovely islands. The balcony at the top of Gibbs Hill Lighthouse located in Southampton Parish is probably the best vantage point to view the Great Sound water area. Other such places are Queen's View point close to the lighthouse and also Fort Scaur in Sandys parish. From here too you get sweeping views of Great Sound. 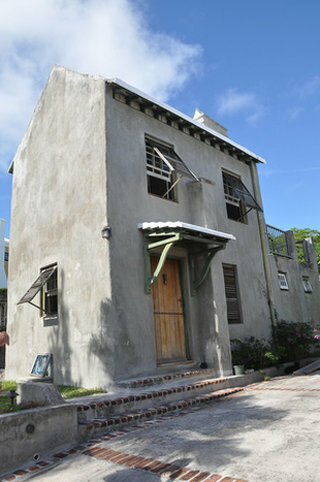 1) Southampton Bermuda: Know all about the parish and what it offers.